Towards the end of every year I write down in my journal an extensive list of WRITING HOPES & DREAMS for the following year on the misguided belief that writing stuff down helps it come true. My Writing Hopes and Dreams range from things that I have a high expectation will happen, through things that would be fantastic if they happened, but are unlikely to happen, to things that only a delusional optimist with no appreciation or understanding of reality would ever really expect. So for example, one of my Writing Hopes and Dreams could be to finish my current WIP and I might have high expectations of actually achieving this. Another one of my WH&Ds might be something like getting an invitation to an overseas literary festival. This clearly falls in the highly unlikely category. Not quite totally impossible since it has happened before. Still, I’m not holding my breath. Anyway, in 2018 my Writing Hopes and Dreams list numbered 32 different items ranging from the ‘probable/possible’ to the ‘have you been sleeping with your head in the micro-wave again?’. I ended up achieving 17 out of the 32 and I was really happy with that. Happy or insane? You decide. Getting over the halfway mark is always a terrific result. It usually means that as well as the things I had high hopes of achieving, some of those ‘unlikely’ and ‘delusional’ dreams must have somehow also come to fruition. With Chrissie Krebs – co-CBCA winners! … and being awarded a Queensland Writers Fellowship. I’ve already written up my 2019 Writing Hopes and Dreams list. There are 48 items on it. Only about a dozen of them would I put into the ‘possible/probable’ category, and some of those, not very confidently. That of course puts a lot of pressure on my unlikely dreams and delusions, but as they say, you may as well aim high. To infinity and beyond, right Buzzy? And so thus endeth my first official blog of 2019! Thanks so much to everyone who took the time last year to read any of my ramblings and rabbiting ons. Thanks too if you left a question or comment for me. It’s so lovely to get some feedback. Please let me know if there are any topics you’d like me to cover in future and I’ll try to oblige. Happy 2019 everyone! I hope the new year is everything that you expect it to be and that many of your dreams and even some of your crazy, optimistic delusions end up coming true. ps: And my favourite read for 2018? This beautiful, surprising and challenging novel by an extraordinary writer. I’ll be reading it again in 2019. 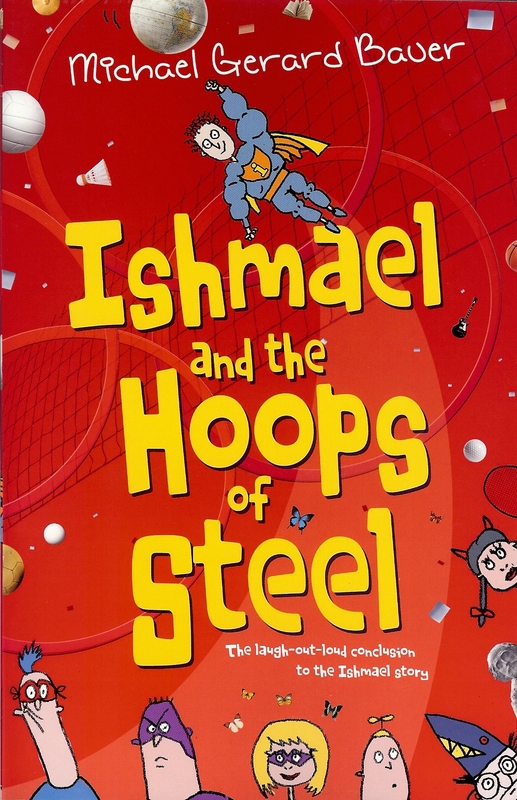 This entry was posted in Uncategorized and tagged Boy Swallows Universe, CBCA awards, Don't Call Me Ishmael, Edinburgh Book Festival, Queensland Writers Fellowship, QWC, Rodney Loses It!, Speech Pathology Awards, The Things That Will Not Stand, Trent Dalton, White Ravens Festival. Bookmark the permalink. 4 Responses to blog 114: In which I build it and then some of them come and some of them don’t. Inspiring stuff, MGB. Truly, you are a Little Lebowski Urban Achiever. Thanks Darren! Hope to catch up when you make your triumphant return to Oz. Well done for achieving some of your hopes and dreams in 2018. I had BIG plans to finally finish my YA novel that I started for my Masters in 2008 but didn’t get there. I did get to travel for research and finish my only book that came out last year, Barben’s Magic Quest, so I achieved at least part of my hopes and dreams. Maybe this year I will get the YA finished and out there. Have a great year. I hope ALL of your hopes and dreams come true even the delusional ones. Thanks so much Elaine! I hope 2019 is a big one for you and Ron.